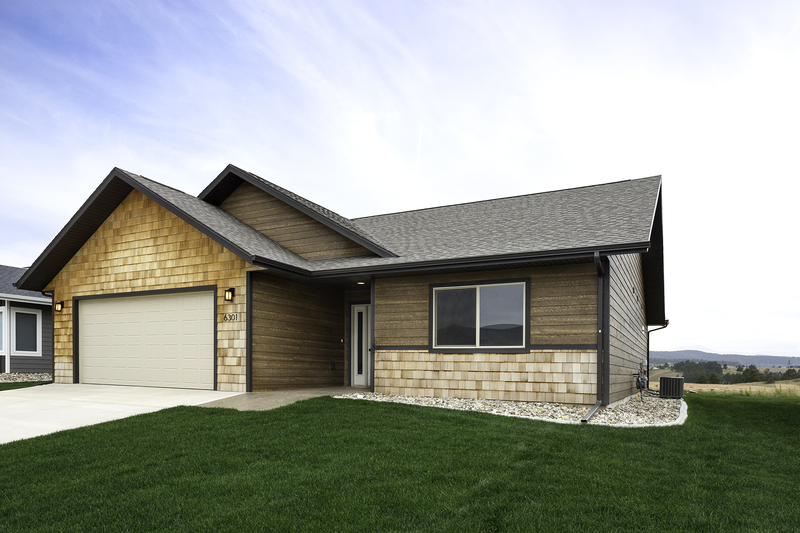 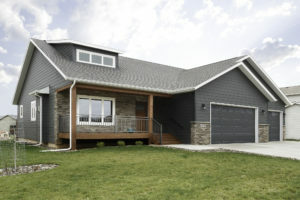 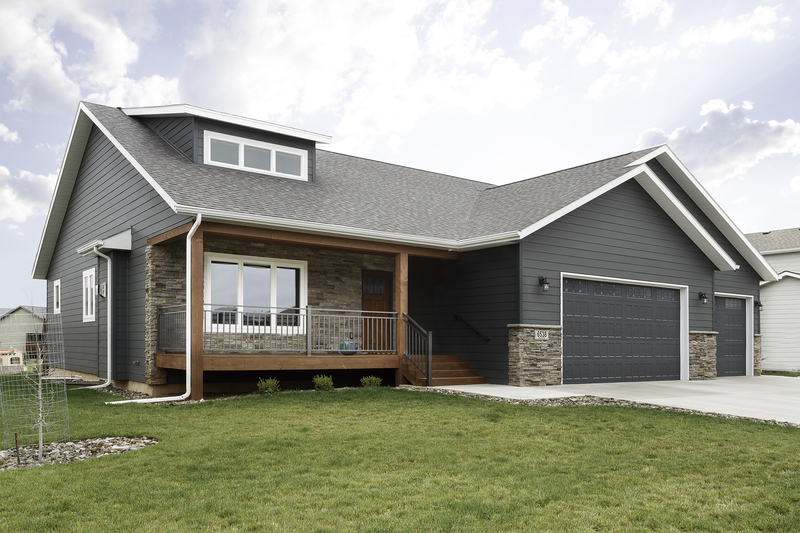 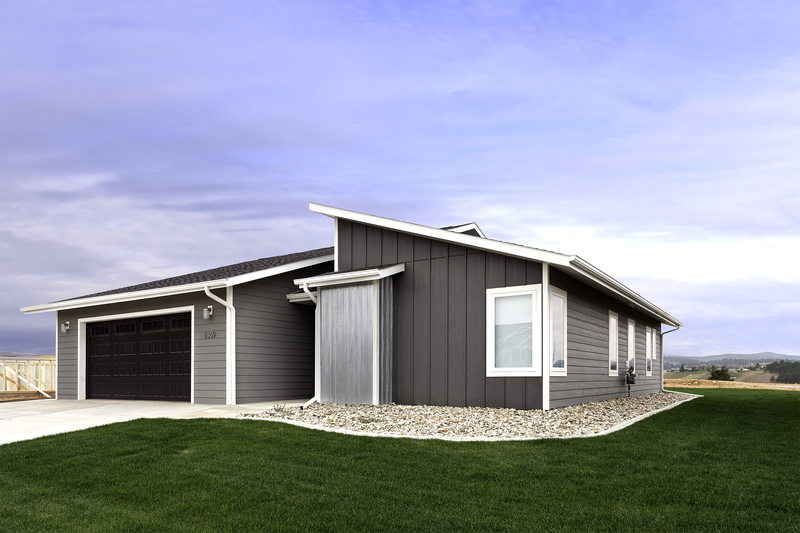 Here is a series of Rapid City custom home exteriors built by Howie Construction. For a quote for architectural, interiors, or real estate photography, please contact me by phone or through email on the contact form. 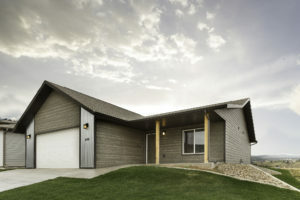 I serve Rapid City and the entire surrounding area.